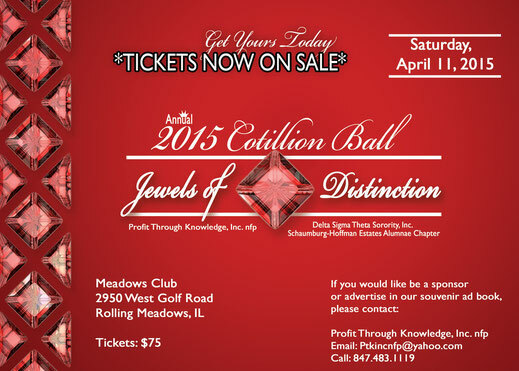 Tickets for our 2015 Cotillion are NOW ON SALE! We have 10 Debutantes, 2 Jr. Debs and their escorts prepared for a dazzling showcase this year. New this year.. "PRECIOUS PEARLS" - a delightful showcase from girls ages 5-10. Buy your tickets online HERE or contact info@dstschaumburg.org for more details.